Pharmacies, clinics, and hospitals were all affected by data breaches; some victims even had their NI (National Insurance) numbers compromised. The stolen data was largely used for fraud. Despite the growing frequency and sophistication of cyber attacks, healthcare providers and organisations are not yet impervious to data breaches. Therefore consumers must be watchful of their own information and take strides to maintain a regular understanding of their healthcare data. The whole process of remaining vigilant of one's health information goes beyond contacting medical providers. Consumers can also utilise credit card statements which could notify them of any unusual and potentially fraudulent/malicious activity. As patients become more watchful of their information, so too must health care providers, as an increase in frequent data monitoring will result in data breaches being found and attended to more quickly. Of those affected by a data breach, 95% of people said the company that was tasked with securing their data had taken some kind of action to fix the situation. 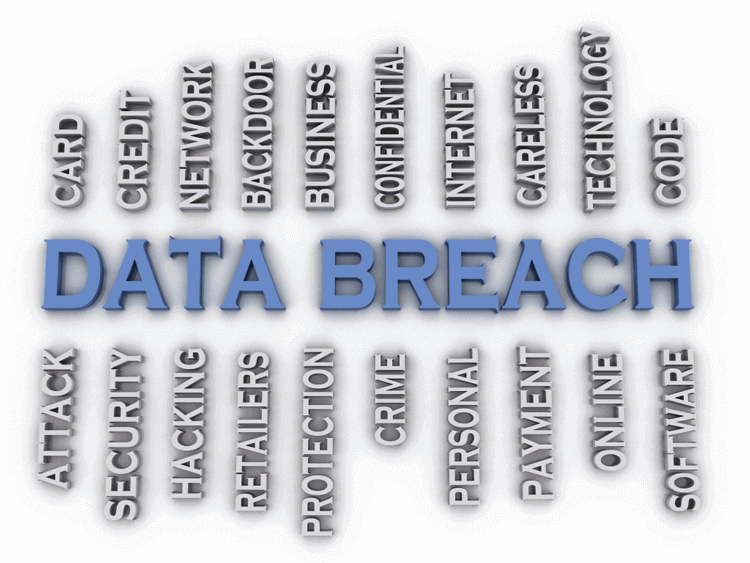 Providers may fear that by notifying consumers of data breaches, it may lead consumers to choose another provider. However, quickly notifying consumers would show effort to remedy any breach, not an ineptitude to conceal data. Assurance about personal data shows capability on behalf of providers, but there must be a plan of action not only to ensure the safety of data, but ensure the peace of mind of the consumers as well.